Where to reserve a table for two this Valentine? They say to reach the heart you have to first cross through the stomach. 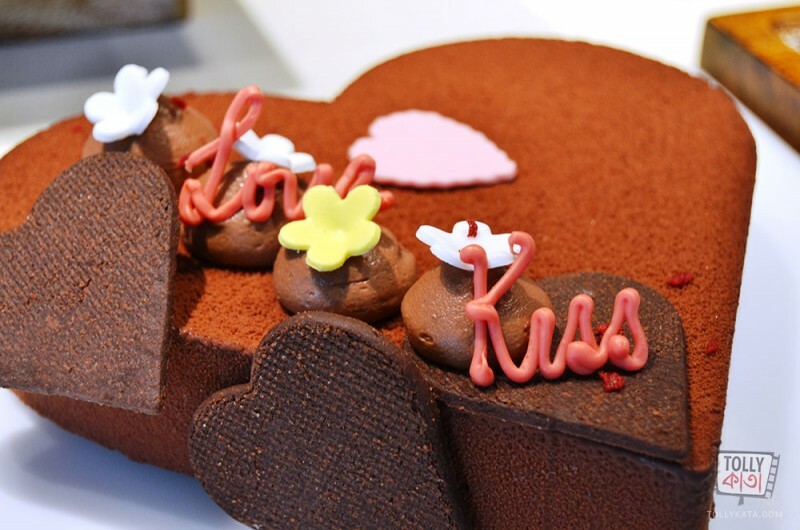 So let's just ease out the traffic inside our tummies this valentine's day and eat to our heart's content at these seven most romantic eateries in town. This Valentine let's add another slice to our cheesy romantic lines with the cheesy platters to be served at TFO this 14th February. Lip smacking delicacies ranging from the cheesy pulled garlic bread to cheesy fish & chips will all be a part of the menu. This Valentine add on to your sizzling chemistry with the hot spicy sizzlers that are to be served at Hola this 14th. One can also dine upon Burgers (veg/non-veg,), Wasabi Prawns, Hola special dumplings. Add a chord of melody to your romantic tune this week and put the stage on fire. The Pour House is up with their second edition of the silent disco. Shake a leg to the Bollywood, Retro, Punjabi playlists. Spice up your relationships this Valentine at the Casa Kitchen,where the dinner table offers north Indian, Continental and South Indian multi cuisines. Say "ashite imasu" to your Valentine this time at Fuji over a platter of Japanese seafood and a very promising ambience. The newly opened Westin Kolkata,is all geared up to add qa tinge of freshness to your romance. The dinner table will have an srray of international and national dishes. The ambience will get lit up with candles and floral decorations. 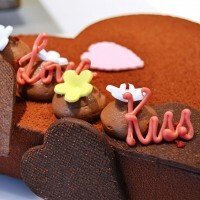 The JW Kitchen is also claustrophobic with the aroma of valentine's day special menu. From the poolside to the dance floor every nook and corner of JW Marriot is celebrating the love season of the year. ‘African Curry Rubbed Chicken with Baby Carrots, Baby Potatoes, Fennel, Asparagus, Brussels Sprouts, Roasted Beetroot’,‘Mongolian Chicken Stew’, ‘Zuppa Di Asparagi Con Mascarpone, ‘Kaddu ki Dalcha’, ‘Murgh Dum Pukht,’ will be filling your tummies this valentine. 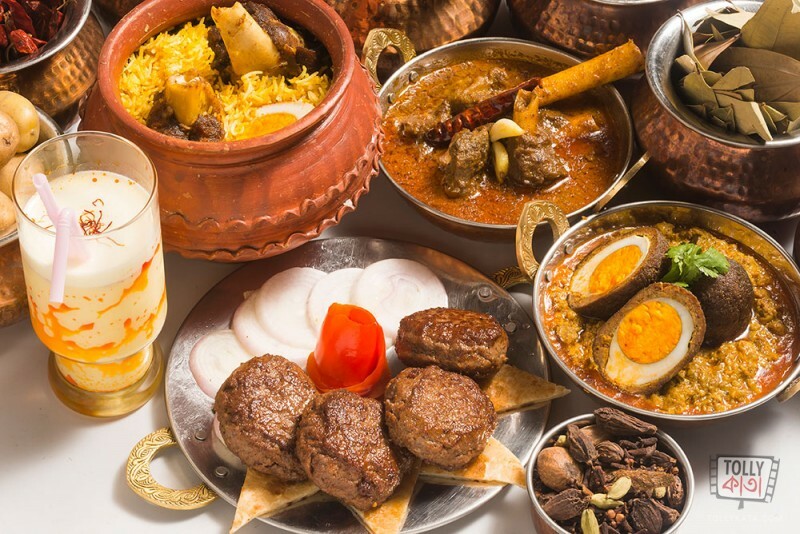 The Lucknowi hide out of the city is ready with the Dawat for this Valentine’s Day. 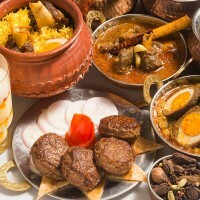 From Mutton Galawati Kabab, Raan Biryani, Gosht Shahi Qorma and Gajar Ke Halwa the food joint is claustrophobic with the aroma of these delicacies. While you endure to the romantic tune of Elvis Presley the dinner menu at Chapter 2 will present you with an array of mouth watering delicacies right from a string of appetizers to brownies for dessert. Wish you all a very Happy Valentines Day! !